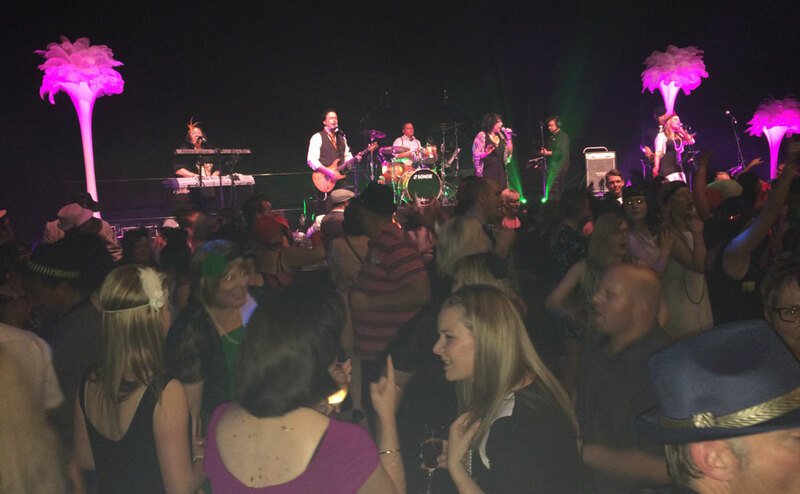 Ulearn 14 – what a conference! 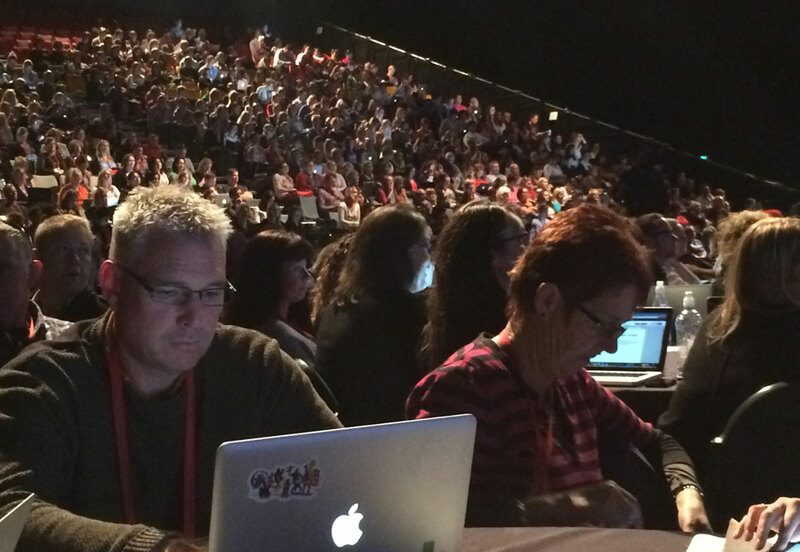 Nearly 2000 of New Zealand’s finest educators have this week dedicated a big chunk of their school holidays at the Ulearn 2014 Conference in Rotorua. 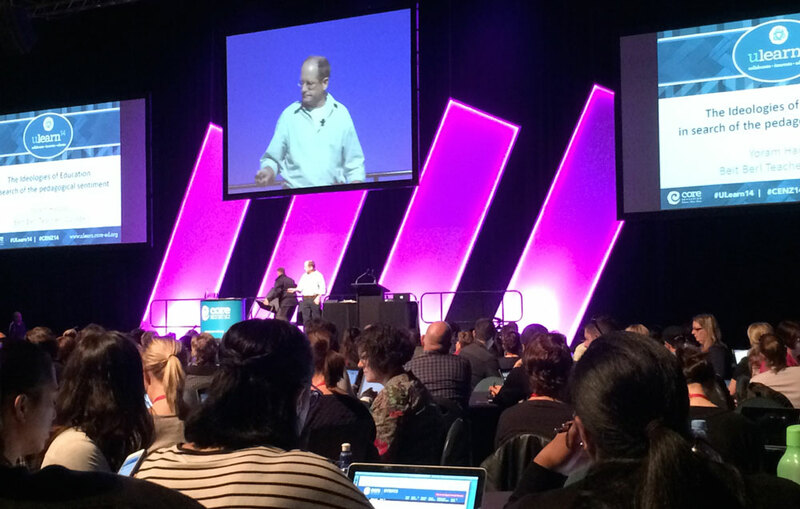 I had heard about the Ulearn conference for a number of years but only this year had the pleasure of attending. I ran two 75 min sessions, one was a workshop on Adobe Voice and the other a presentation on the importance of creativity. One thing I really respect about New Zealand is the way that the indigenous culture is strongly interwoven into modern Kiwi life. The start of each conference day features aspects of indigenous history and life and many of the sessions were in part bilingual out of respect for the Maori people. The highlight was the dinner conference dinner with a 1920s theme. 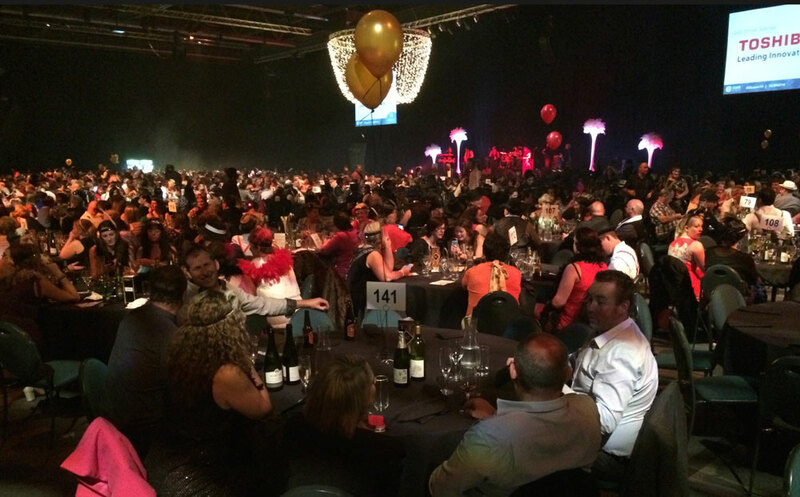 Ulearn’s reputation as having one of the best education conference dinners in the world lived up to expectations. 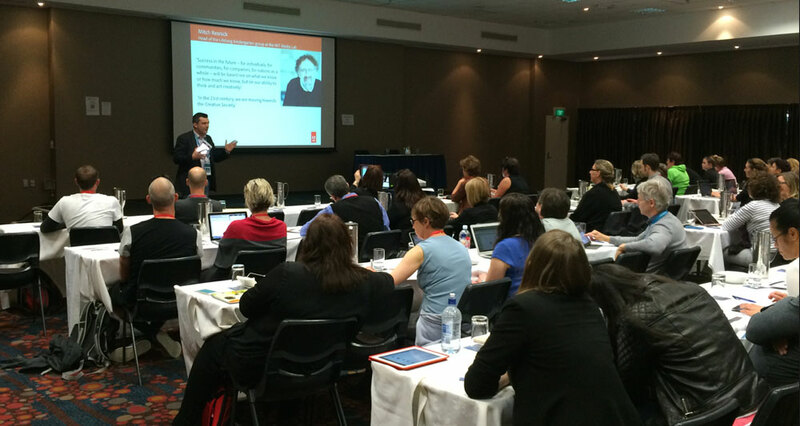 A big congratulations to everyone involved in the running of the Ulearn conference, I’m looking forward to Ulearn 15 in Auckland next year. My week began in Auckland visiting Auckland University of Technology (AUT) and The University of Auckland with an aim to enhance the already great work they are doing with a wide range of Adobe software to enhance teaching and learning. AUT have a traditional meeting house on campus where Maori students gather, share and support each other. This video highlights an interesting connection between the Maori people and technology.